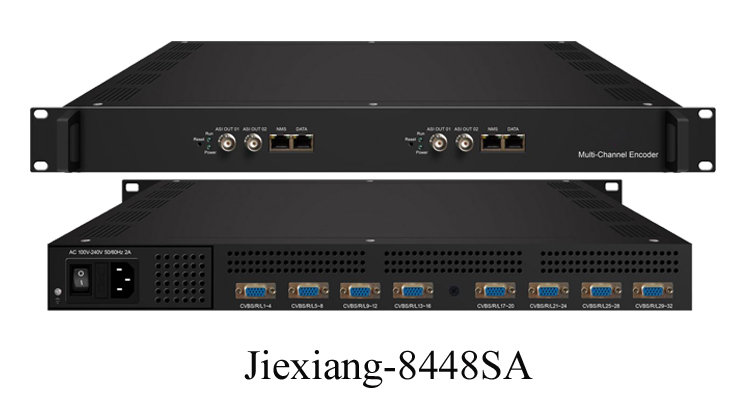 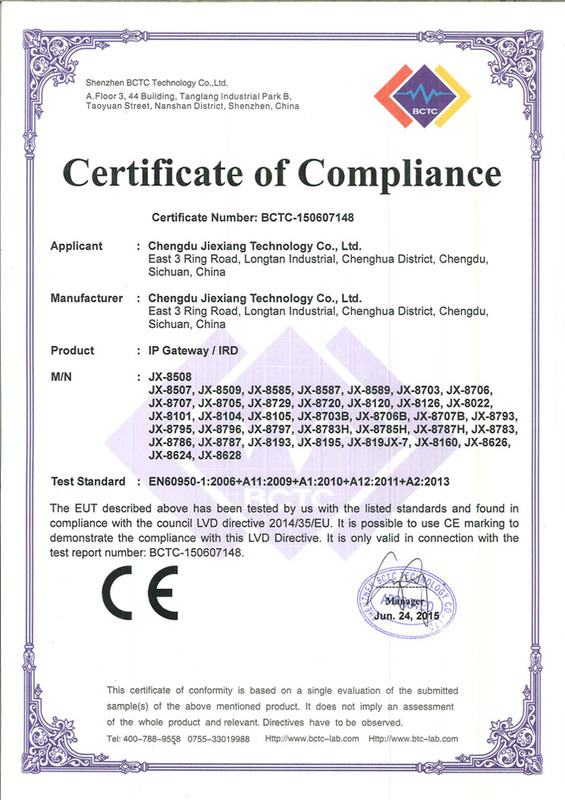 Jiexiang-8448SA multi-channel encoder is our newest professional SD audio & video encoding and multiplexing device with powerful functionality. It adopts the slot structure with one device supporting maximum 2 Jiexiang-8448SA modules. 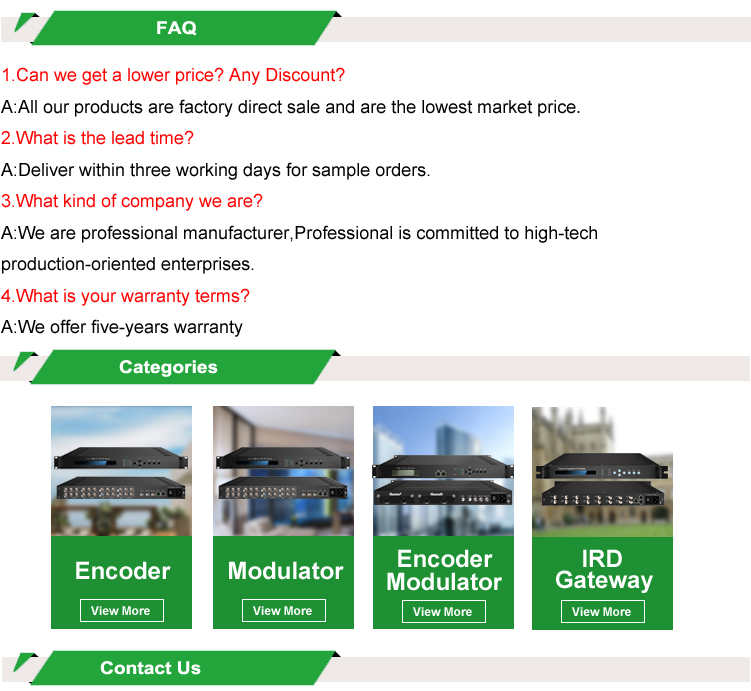 Each module can support 16 channels and work standalone. 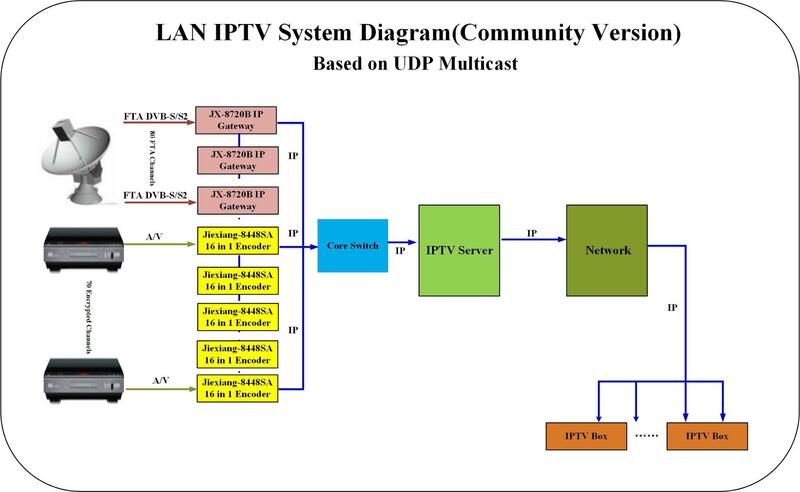 It is equipped with 16/32 CVBS channels input. 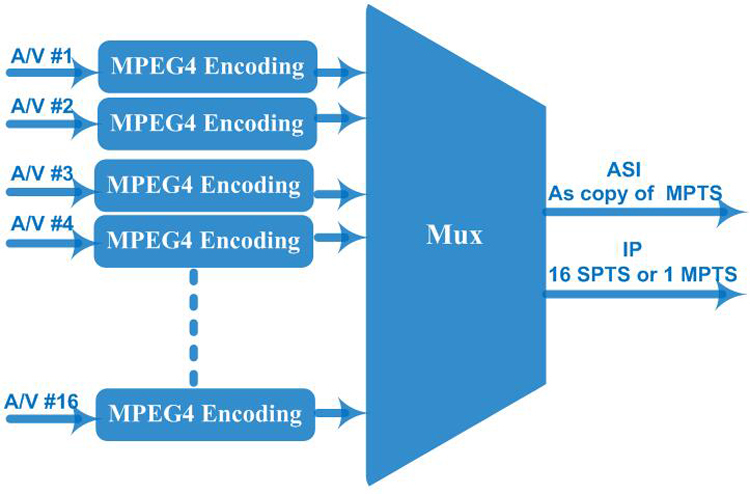 It can multiplex the 16/32 encoded TS to generate a MPTS and 16/32 SPTS output through GE output port and one MPTS output through 2 ASI output ports. 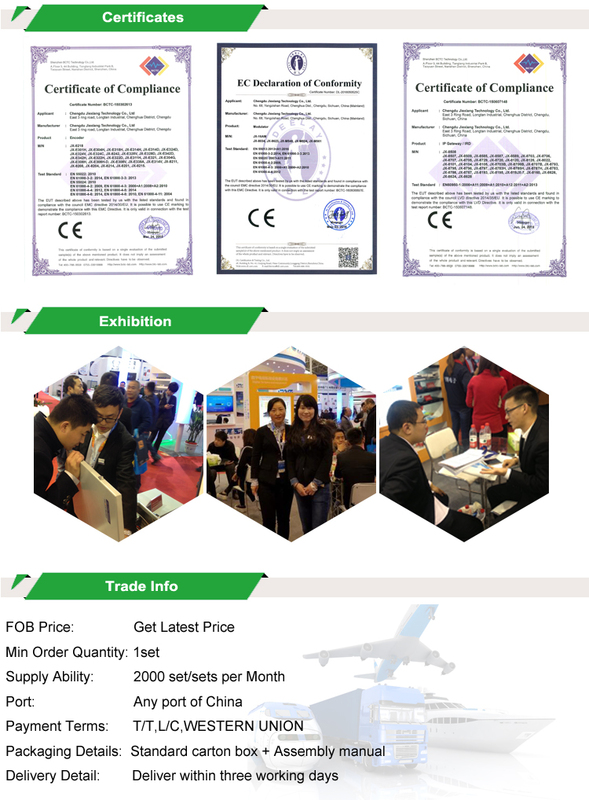 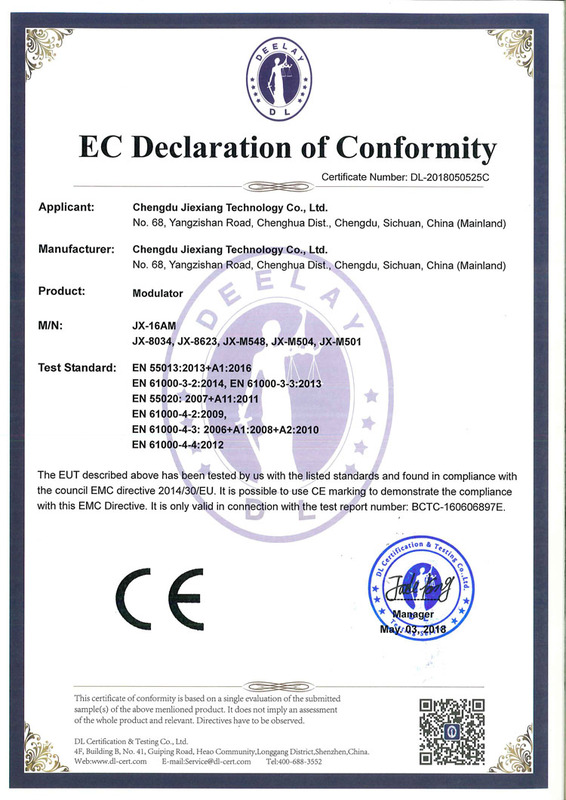 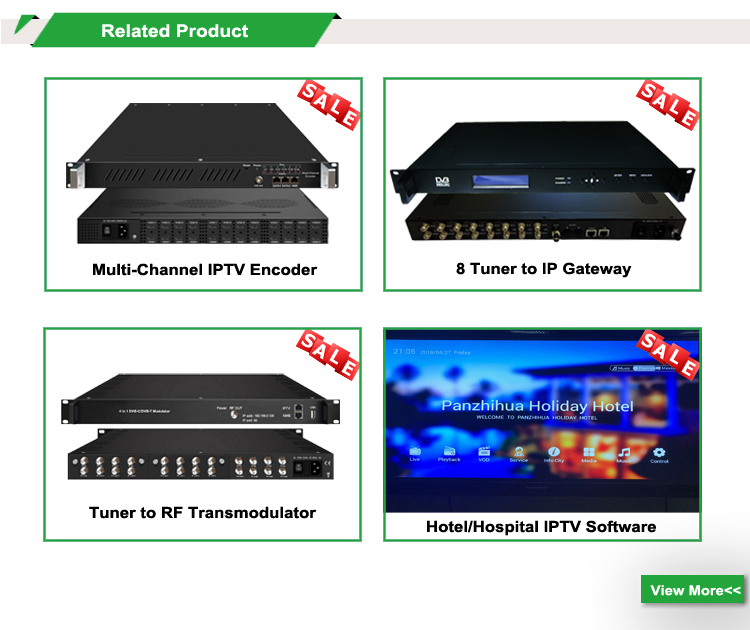 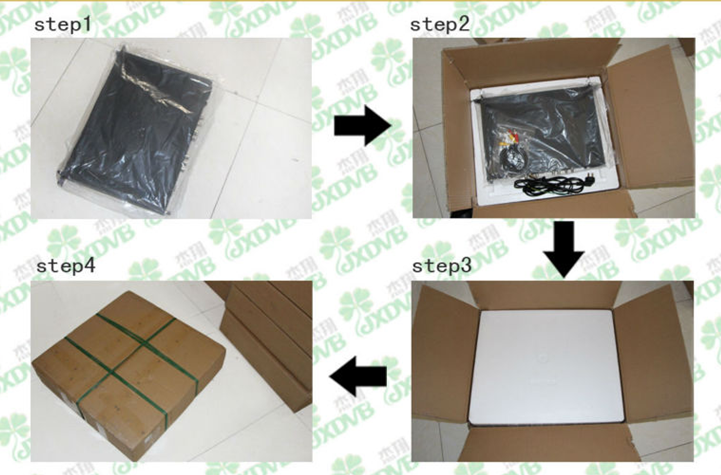 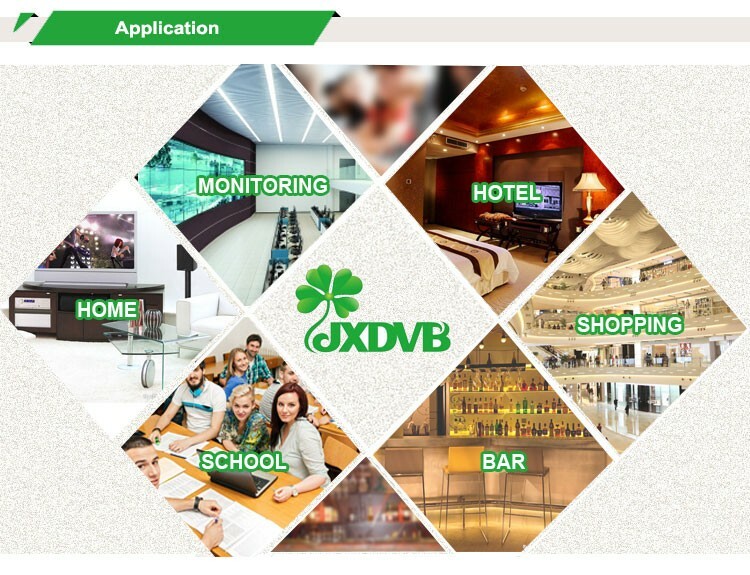 In conclusion, its high integration and cost-effective design make this device widely used in variety of digital distribution systems such as CATV digital head-end, satellite and terrestrial digital TV, etc.